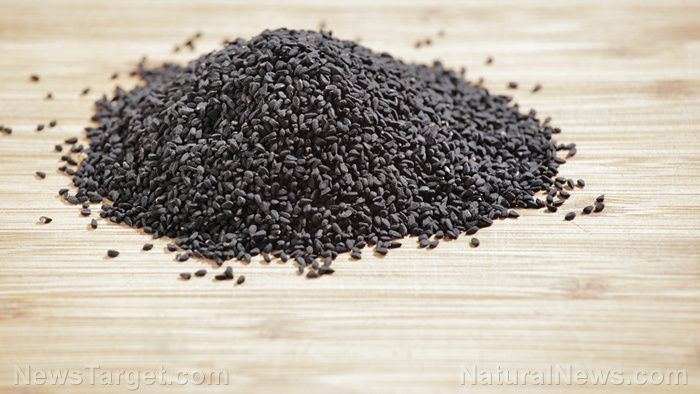 (Natural News) Researchers from Firat University in Turkey have uncovered yet another use for black cumin (Nigella sativa), a plant widely used in both medicine and food. In their study, published in the journal Food Science and Technology, the team found that black cumin oil can be used as a natural preservative for extending the shelf life of food. In particular, they investigated how treating fish fillets with black cumin oil can affect its taste, chemical quality, and the number of microbes present during storage. It’s worth noting that a lot of people love fish: According to the Food and Agriculture Organization, the world consumes at least 163 million tonnes of fish in a year. Putting them on dinner tables, however, is another problem — the biological composition of fish and other aquatic food sources makes them highly prone to spoilage — even under refrigeration. In the study, the researchers highlighted the need for natural ways to store fresh fish. The researchers also pointed out that using natural preservatives isn’t just for ensuring food safety. The use of natural preservatives, they added, could increase the economic value of fish and reduce energy costs spent during handling and storage. In particular, the team looked at black cumin, a spice commonly found in Mediterranean dishes — where it’s native. It’s an ingredient in a lot of dishes, including salads, bread, cheese, tea, and even coffee. It also has biological activities, and studies have shown the spice to have potent antioxidant, antibacterial, and antifungal properties. There are, however, limited studies that explored the potential of black cumin to be used as a preservative, especially for fish. In the study, researchers looked at how it can be used to preserve shabout (Barbus grypus) fillets — an economically viable fish found in the Euphrates and Tigris rivers in the Middle East — during cold storage. For the study, the team used fish that was directly caught at the source then transported in ice boxes to ensure freshness. These were then gutted, filleted, and washed. The researchers then coated some of the fillets with black cumin oil, sealing them afterward and putting them in cold storage. The samples were tested in three-day intervals, with researchers looking at changes in microbiological and chemical parameters, taste, and pH levels. The team concluded that black cumin oil can be used to improve the shelf life of fish with no adverse effects. “[Adding] black cumin oil in fish fillets resulted in longer shelf life, [making] this method [a] simple, commercially [viable] and [safe alternative for preserving fish],” they added. Learn more about natural food preservatives at Food.news.